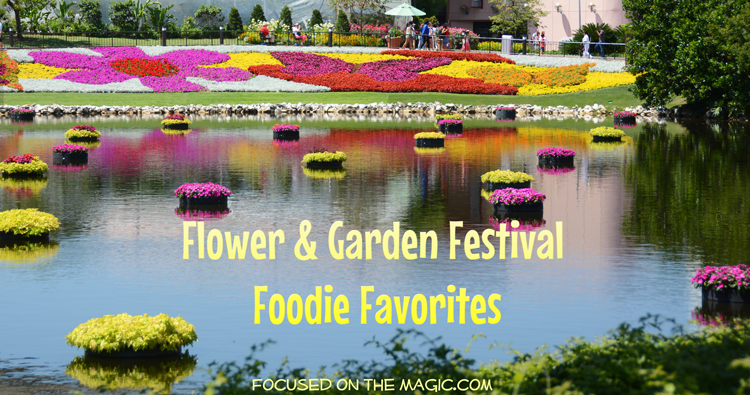 We're back with a favorite food find from the Epcot Flower and Garden Festival. I love that the food kiosks at the festival are focused on fruits and vegetables but it makes deciding what to try that much harder. 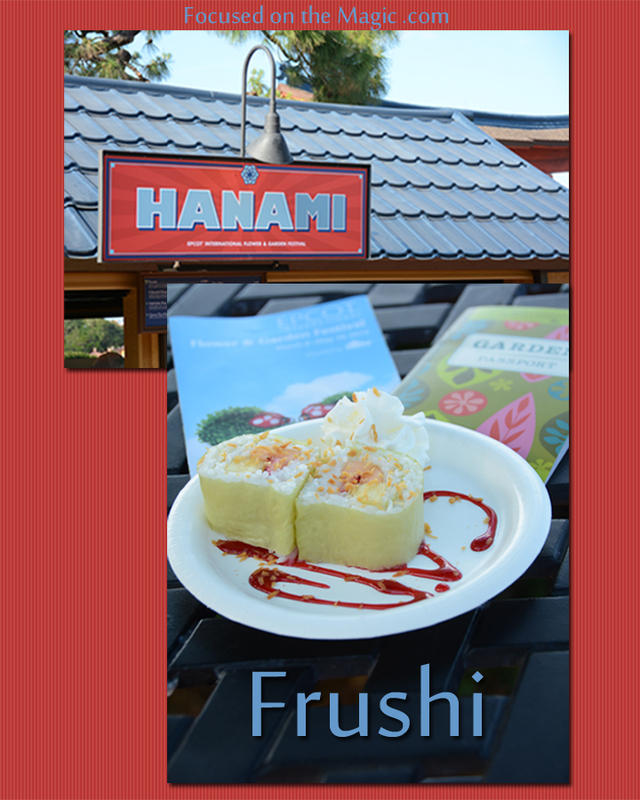 Frushi is a delightful Japanese treat made with fresh strawberries, pineapple and cantaloupe rolled with coconut rice atop a raspberry sauce sprinkled with toasted coconut and whipped cream on the side. This is a must have at least once and I bet you won't be able to resist just one! Do you have a favorite quick snack?